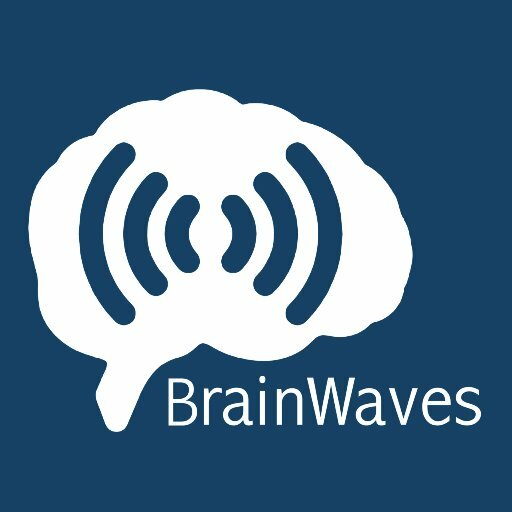 Class of 2017 Penn neurology resident Jim Siegler has a podcast: BrainWaves provides bite-sized discussion of clinical neurology topics, pitched to the trainee or established practitioner who is looking for a refresher. Jim typically employs a directed interview format, which keeps the tone light and conversational while communicating substantive information. Look out as well for the engaging audio production and incidental music. To find out more, watch for updates on the BrainWaves twitter feed, read this PennMedicine news report, or an article about Jim's work in Philly Voice.